Aunt Karen is taking over Lucy's life—what's left of it. Lucy is faced with her toughest obstacles yet in her quest to find out just what it means to be a girl. Dad’s gone back to school, and Aunt Karen has taken over parenting duties, imposing wardrobe inspections and trying to be the world's ultimate soccer mom. At the same time, J.J. is learning firsthand about bullying, and soccer is becoming way more competitive as Lucy prepares for Olympic Development Program tryouts. 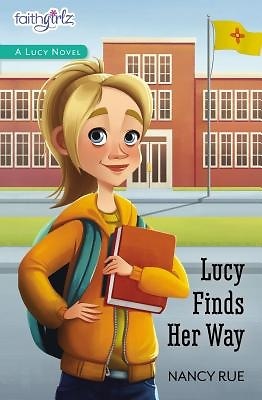 With everything going on in her life, Lucy has to depend on God more than ever.